“MEN OF STEEL” part one! 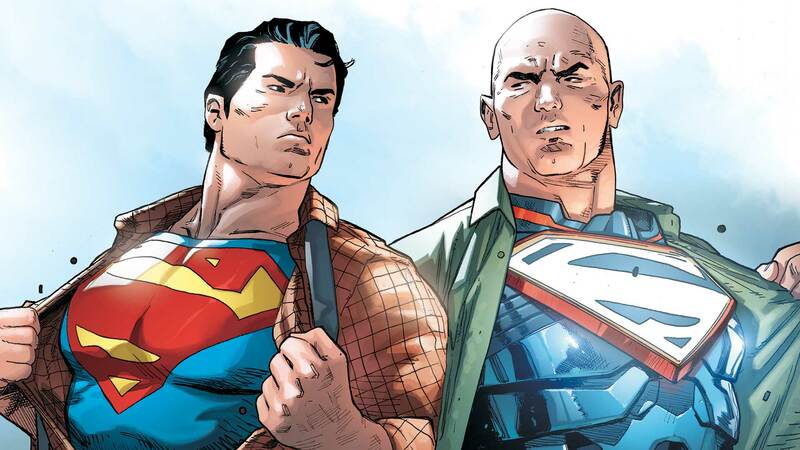 LEX LUTHOR is under attack—and only Superman can save him! When the world’s most ingenious scientific mind took on the mantle of Metropolis’ new man of steel, the world took notice—and so did the mysterious Godslayer!